The European Central Bank said on Jan. 2 it had appointed three temporary administrators to take charge Banca Carige after a majority of the struggling Italian lender’s directors resigned. Chief Executive Fabio Innocenzi and Chairman Pietro Modiano will stay on as administrators. Malacalza Investimenti, Carige’s largest shareholder, on Dec. 22 refused to back a 400 million euros cash call, effectively blocking approval of the capital injection. The bank had 25 billion euros of assets at the end of June and is among domestic significant banks supervised by the ECB. 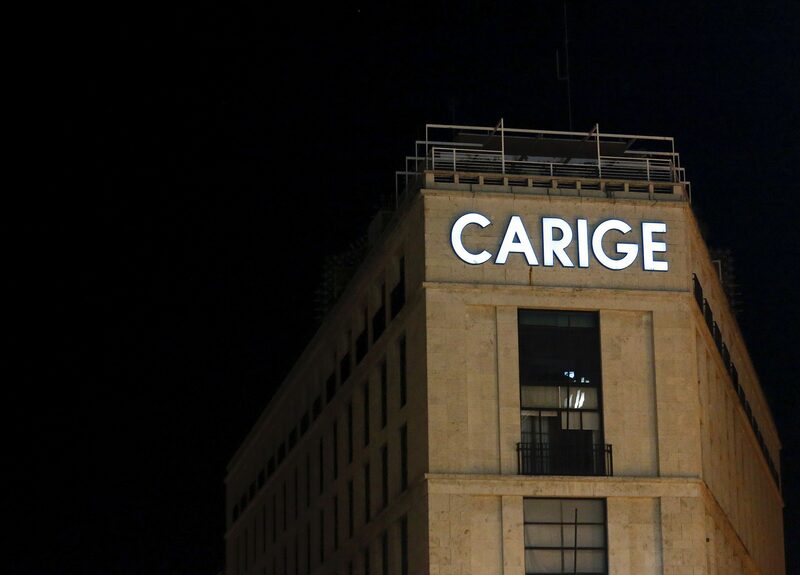 The capital increase is part of a two-step recapitalisation plan for Carige that started with the issue of a 320 million euro subordinated bond in November, collectively funded by Italy’s other banks through the country’s interbank deposit protection fund. Carige said in November it planned to use the money raised in the cash call to repay the subordinated bond and boost its common equity Tier 1 capital ratio to 13.5 percent, from 10.8 percent in September, above a minimum level of 11.2 percent set by the European Central Bank. Italy’s market watchdog Consob said on Jan. 2 it had suspended trading in Carige shares for a day.